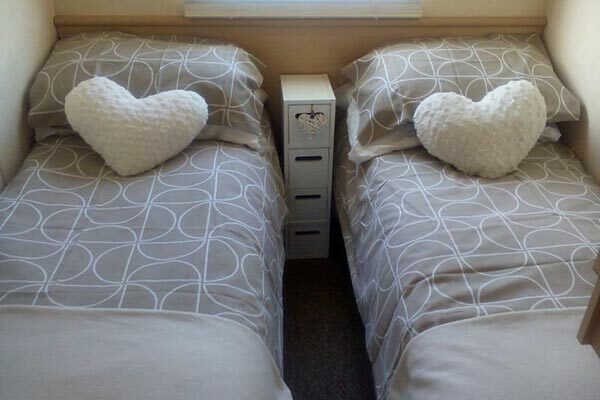 We have found 2 homes matching your search. 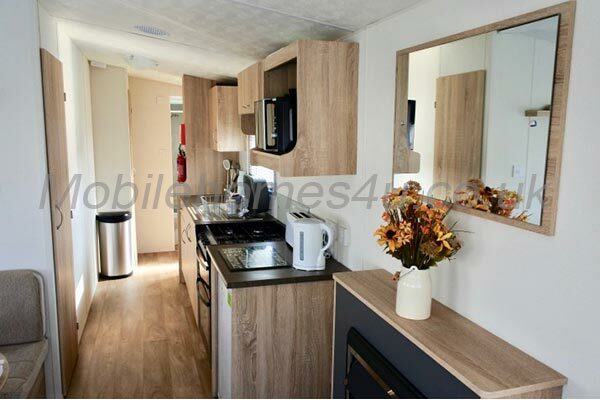 Hire a mobile home / static caravan in West Sands Holiday Village direct from the owner at lower cost. 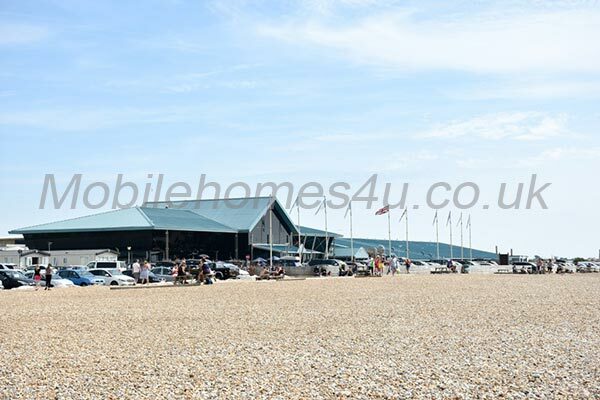 This is a Bunn Leisure site located in Selsey, Sussex. 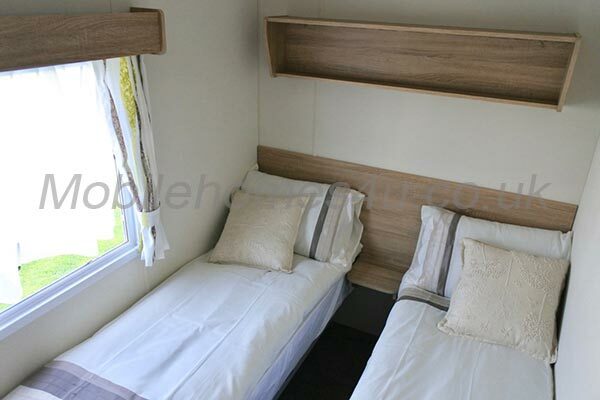 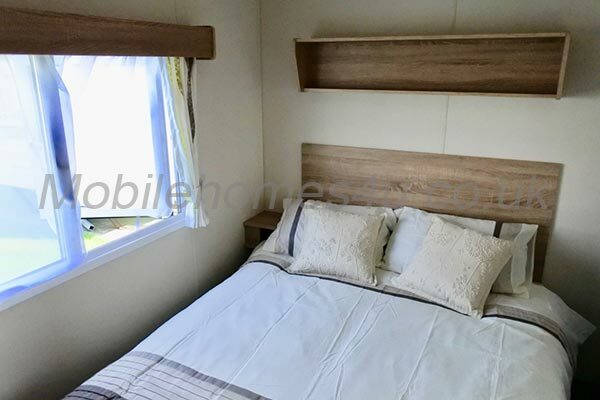 Browse through our private mobile homes in Weymouth Bay to find the one that is perfect for your ideal holiday. 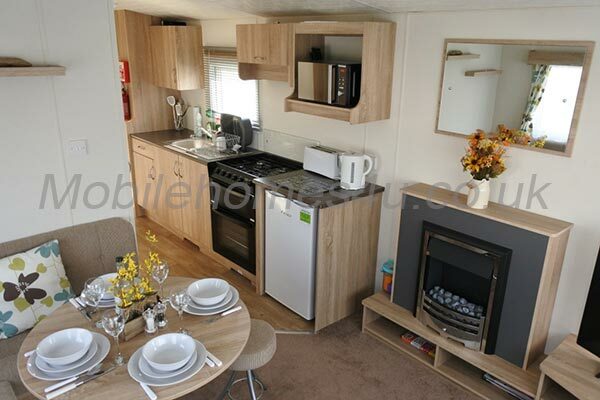 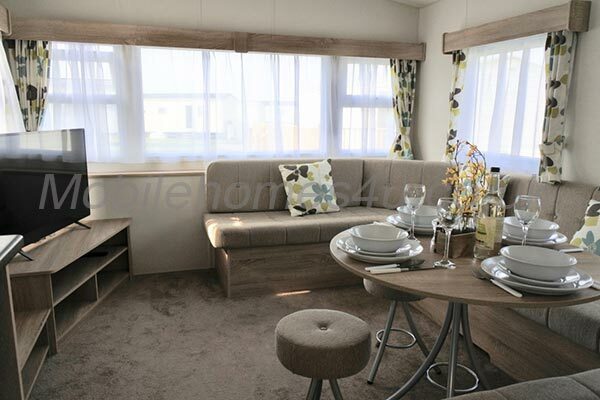 Lovely fully equipped static caravan on Bunn Leisure's West Sands. 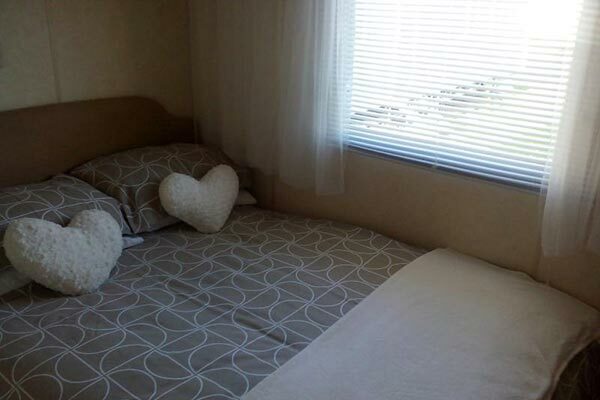 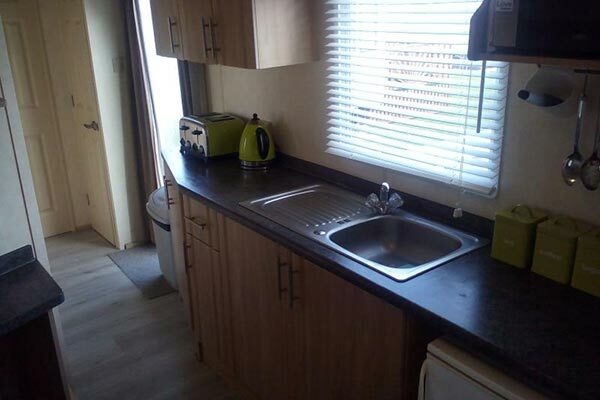 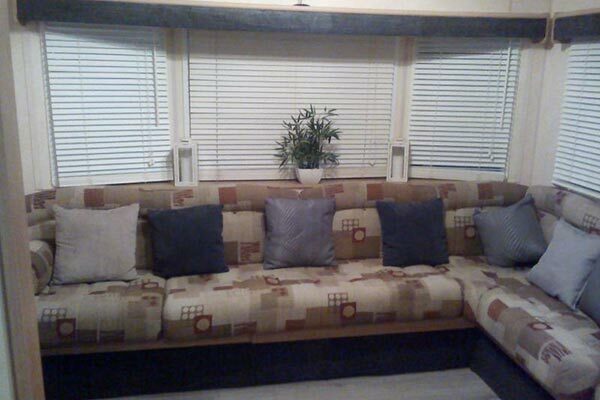 Caravan with double glazing and heating close to the beach. 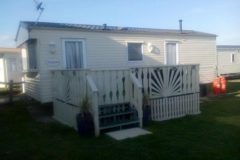 West Sands is in Selsey, Chichester, West Sussex. 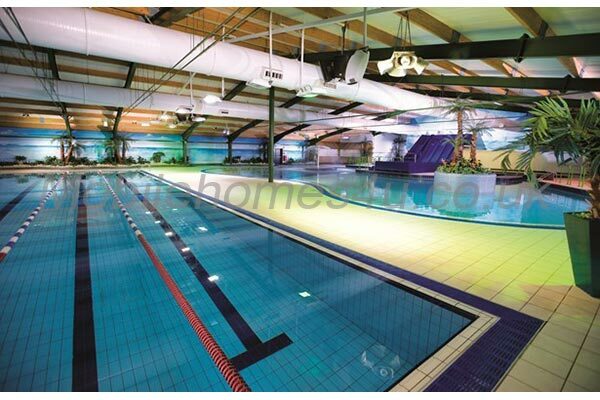 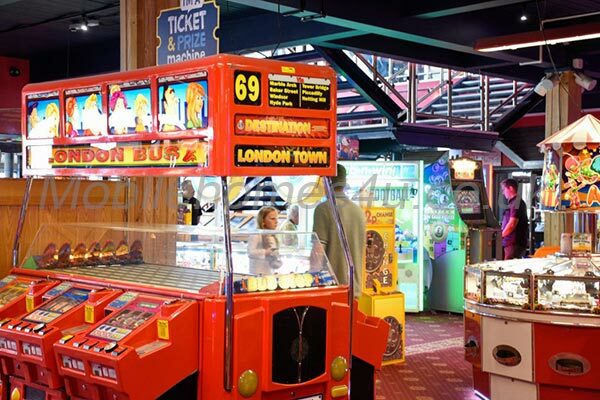 Set on the coast with stunning views of the sea the park has a swimming pool with slides and spa/leisure/gym, bowling, amusements, clubhouse bar restaurant and takeaway and kids clubs. 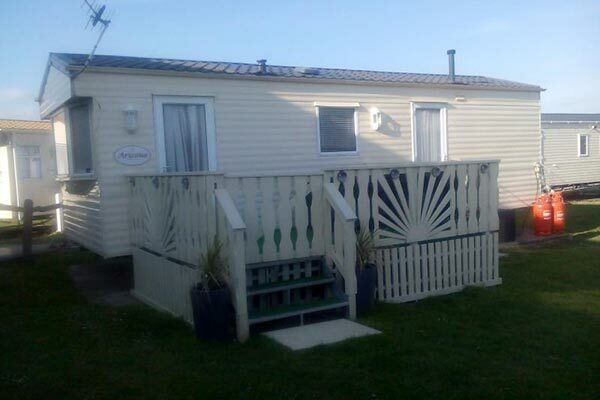 Ideally located for the beach and access for Medmerry nature reserve. 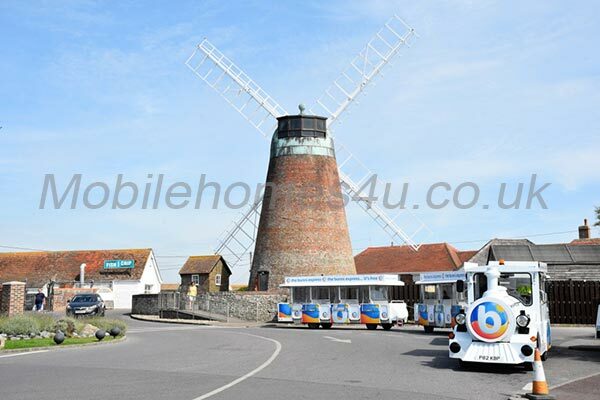 Local attractions include The south Downs, Chichester, Portsmouth and Bognor Regis and many castles and museums in the region. 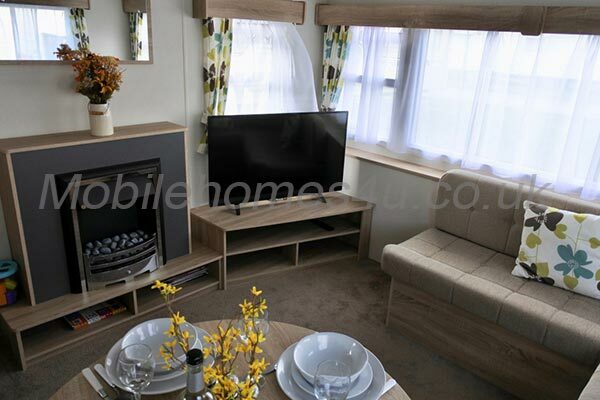 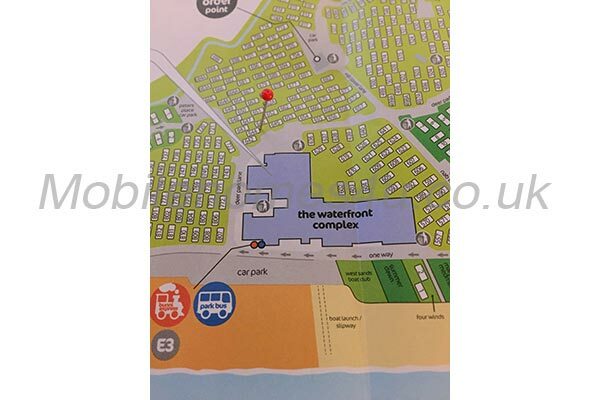 To enquire about hiring any of the static caravans in West Sands Holiday Park please contact the owner directly. 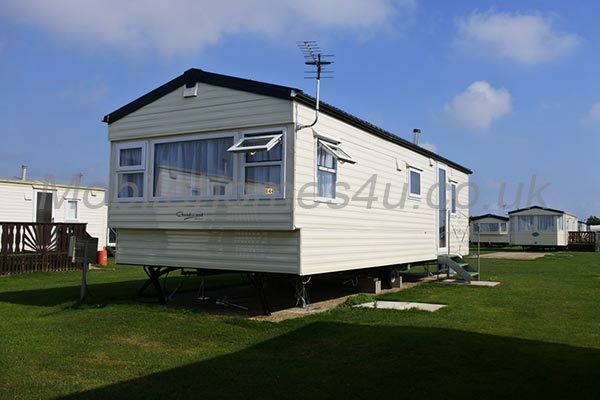 You can also view more caravans in Sussex by visiting our Sussex caravans page.